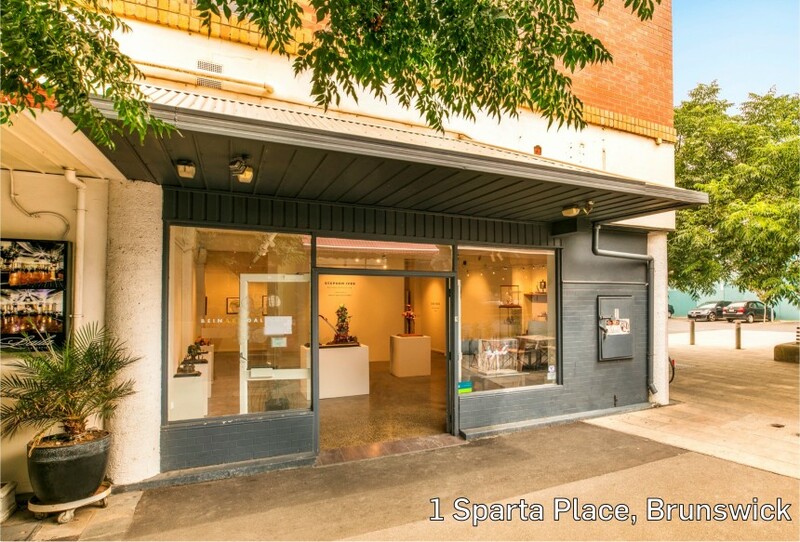 The double-fronted 100sqm art gallery in the popular Sydney Road lifestyle and hospitality precinct, and next to the landmark Mariana Hardwick building, sold under the hammer for $860,000. Competition between five bidders saw the property trade at tight 4.6% yield, with a new 3x3-year lease to Beinart Gallery. An owner occupier in the building industry acquired the 224sqm site for $1.342 million, after being passed in at auction for $1.125 million. It has a single-level shop of 120sqm currently used as a dental surgery. National healthy food café Acai Brothers leased the 54 sqm space at $741/sqm, or around $40,000pa. Zoned General Residential Schedule 9, the 1,066sqm site sold under the hammer for $7.505 million with potential for boutique apartments or a three-level townhouse project. Sold at a land rate of $7,040/sqm. The fully leased 1,493sqm first and second-level property is strata titled into 14 suites and sold for $7.25 million, at a 6% yield returning $438,000pa net and a 2.5-year WALE. The 70sqm ground floor office sold at auction for $1.08 million with a 3+3-year lease to Eview Group, returning $58,483pa net. 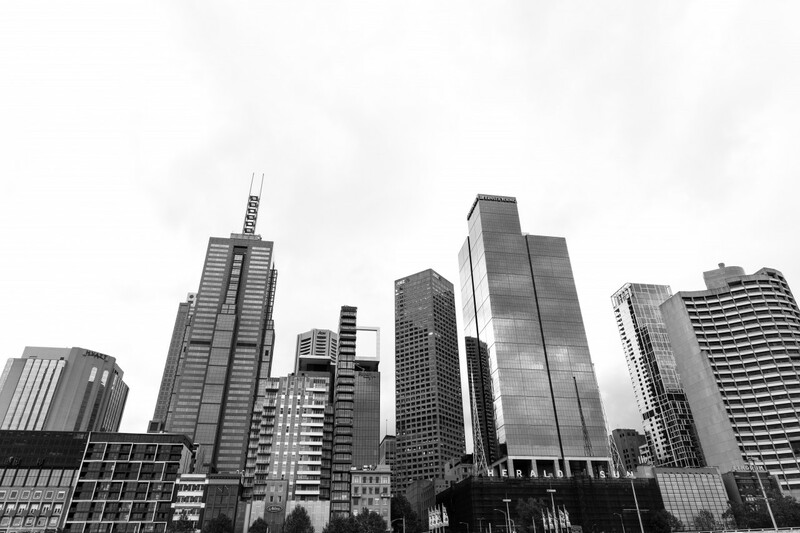 Wisemoney Finance Group has signed a three-year deal for 108sqm space at $43,500pa plus GST from a private investor, attracted to the rarity of office this size with high-quality fit-outs. The 1,086sqm two-level brick building is on a 764 sqm site and sold at auction for $4.51 million, with a short-term lease returning $115,829pa net. An investor purchased the industrial buildings at back-to-back auctions. They paid $2.08 million for 58-60 at a 5.5% yield, and $1.09 million for 62 at 5.9%. Medical centre sites change hands across Melbourne: Several medical centre sites across Melbourne have sold with a range of future opportunities. In Brighton, a health professional paid $1.5 million for the vacant two-level 190sqm building at 204 New Street. On a 150sqm site, it has an existing medical permit and fit-out with consulting rooms. Closer to the city in South Yarra, a 265sqm medical clinic on a corner site at 7 Hobson Street sold for $2.225 million as a development opportunity reportedly to Stonnington Council, at a land rate of $8,400/sqm. In the north-western suburbs, two medical centre sites sold under the hammer with premium price tags. A 529 sqm corner site at 192 Furlong Road in St Albans fetched $2.015 million, 102% above reserve and at a 2.48% yield, with a monthly lease to Melbourne IVF Pty Ltd. It has a medical centre permit and is zoned Residential Growth 1. A vacant building of 198sqm on another corner site of 248sqm, at 103 Glengala Road in Sunshine West, sold at 93% above reserve for $1.35 million. Box Hill boom continues: Another development site in booming Box Hill has changed hands, with a Chinese party paying $8.25 million for a car park close to Box Hill Central. Zoned Commercial 1, the property has potential for a development with more than 20 storeys, and is the latest in a row of properties along the rail line leading towards the shopping centre to sell. Next door at 15-17 Prospect Street, the 1,305sqm site with a two-level office building sold last year for $12.19 million, while 9-11 Prospect Street on the other side sold at the end of 2016 for $17.6 million, with a permit for a 25-level mixed-use tower rising 78 metres.